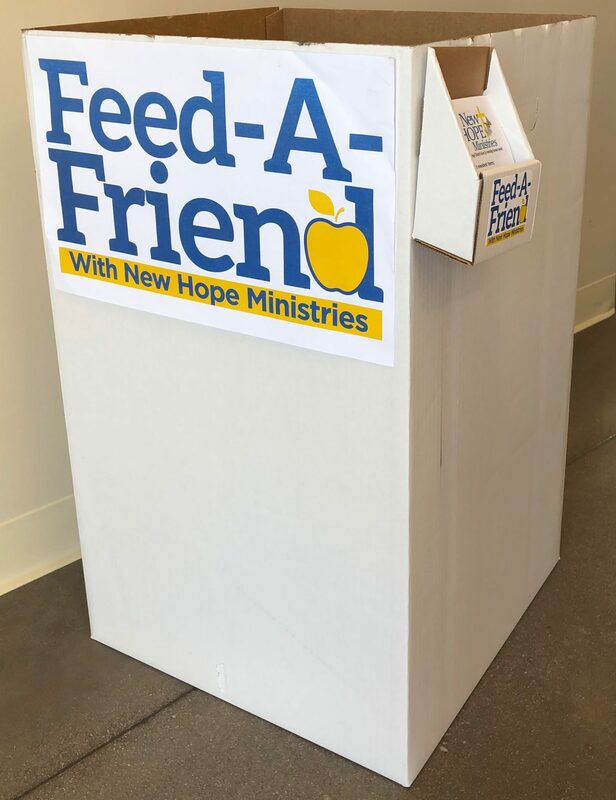 Feed-A-Friend is a community-outreach initiative to collect food and raise funds for the people served through the food program at New Hope Ministries. Your efforts will truly change the lives of the people we serve. You can make your Feed-A-Friend event the way YOU want it – involve friends, family, co-workers and more. Choose to Feed-A-Friend! 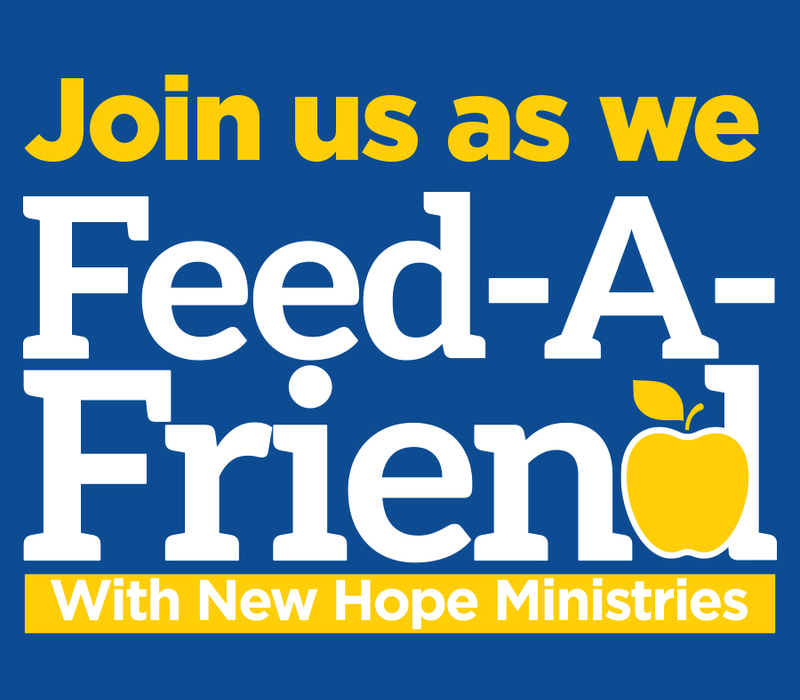 Make the commitment to collect non-perishable food items and/or monetary donations to support New Hope Ministries, or sign up your business or organization to sponsor Feed-A-Friend. 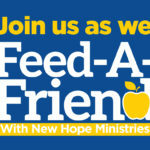 Schedule a day, week, or month to hold your very own Feed-A-Friend event. 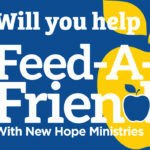 Start your own food drive to suit your schedule or join us for one of our agency-wide Feed-A-Friend initiatives. Set a goal! Fill up a certain number of boxes, or raise a special amount of money. 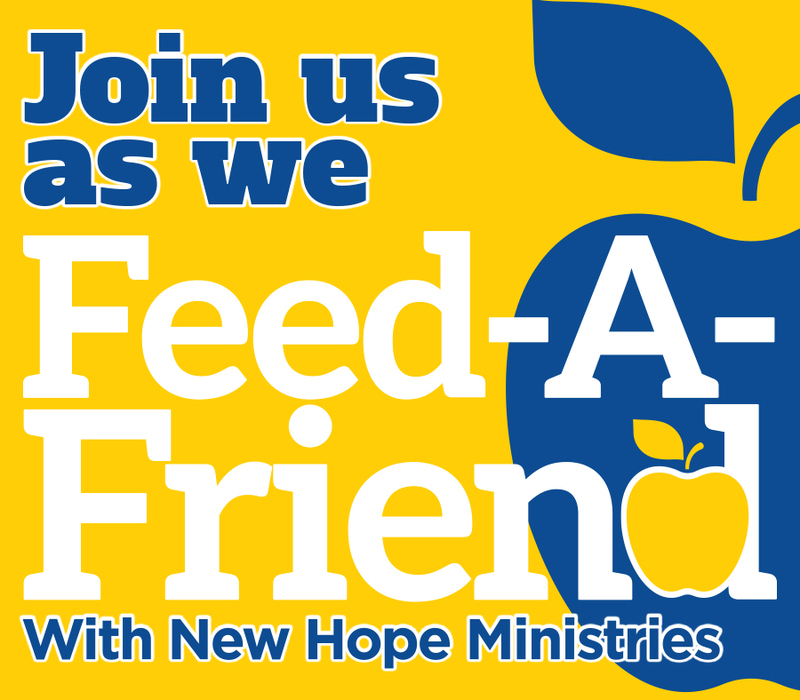 $20 will feed a family of four for one week at New Hope Ministries. Let us know what you need to be successful. Below, you will find posters and signs you can download and print, food list flyers, and an online donation platform to help you raise money. 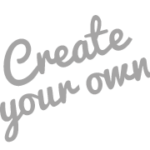 Here you can create your very own personal page for your event. 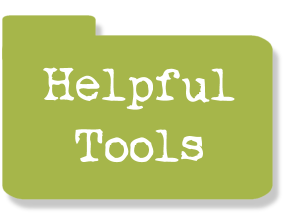 Click here for step by step directions on how to create your personal Feed-A-Friend page. You will customize your page with your choice of colors and your own profile photo! Then simply invite friends to join your personal page. It’s that easy to Feed-A-Friend! Hold your food drive and collect funds to feed the hungry and end poverty in our community. 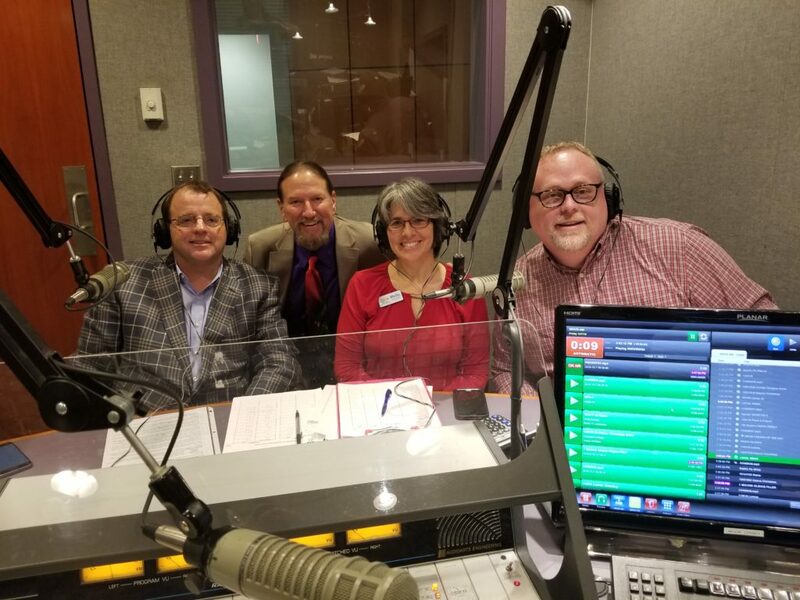 Because of the amazing support from the greater Hanover community, New Hope met and EXCEEDED the goal of raising 128,000 cans of food for the 2018 Hanover Foods Feed-A-Friend radio marathon on WHVR 95.3FM and 1280AM. We have over 134,300 cans – WOW! You can still support this event by dropping-off a donation or making a gift online here! 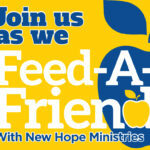 Download Flyers for YOUR Feed-A-Friend Event! Use lots of images to get your message to stand out. 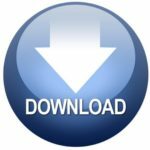 We have several social media icons you can download to help spread the message. Be creative to get extra visibility and have FUN!! Go Big! Don’t be shy about posting and sharing your updates on your event! Make sure to send updates about your goal and how others can get involved. Remember to thank your supporters and share your results! We have food collection boxes for you to use! What a great way to showcase your event and collect items. The boxes are 18x18x30″. 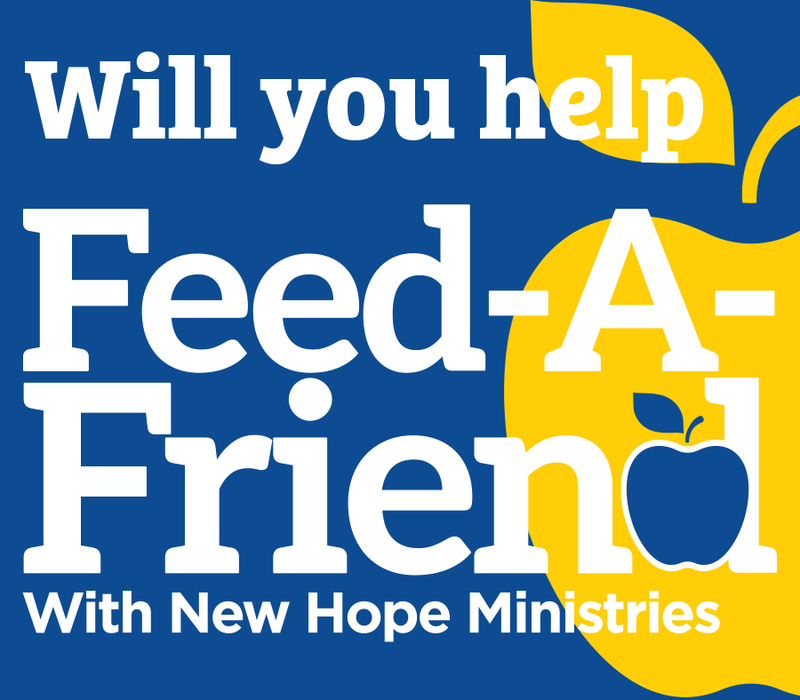 If you would like to print the 11×17″ Feed-A-Friend sign for the box, please click here! Get started and GO! Need more help? Let us know. If you are good to go — get started today!! 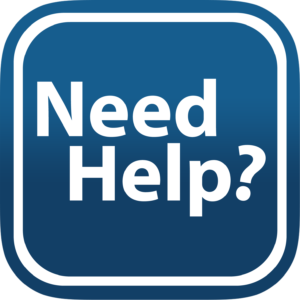 If you have additional questions about our Feed-A-Friend program, please contact us here.